Vaporetto steam cleaners are the solution for cleaning all surfaces the natural way. 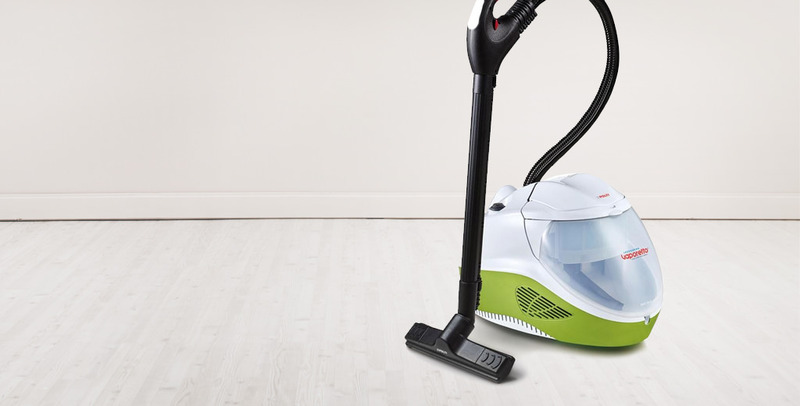 The power of steam deep cleans floors, tiles and all washable surfaces and eliminates 99.99% of germs, bacteria and viruses without detergents. Vaporetto steam mops use the power of steam for deep cleaning in a few seconds, removing 99.9% of viruses, germs and bacteria. Light, compact and manageable they achieve cleanliness and hygiene at every pass. Cimex Eradicator is a generator of dry superheated steam up to 180°C that kills bed bugs without chemical products. Choose the steam technology for disinfesting the natural way, respecting the environment and human health.